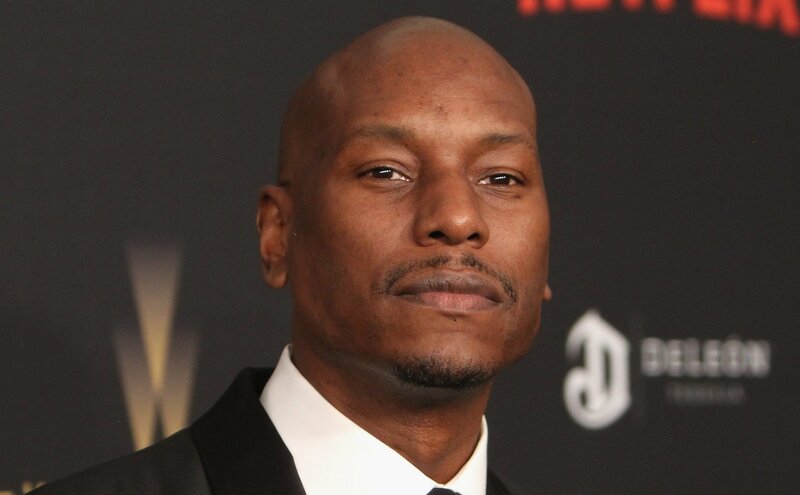 Tyrese is introducing his newest “angel” to the world. Just a little more than two weeks after The Fast & Furious film star’s wife Samantha Gibson gave birth to their daughter, Soraya Lee Gibson, the couple shared photos of the newborn on his Instagram account. Gibson, 39, wrote “Dear Loved ones, We hesitated to post our angel, and after embracing her love and joy for the last 2 weeks we decided to share our answered prayer. We’re convinced that “God must have spent a little more time on her, #BigSisterShayla so proud!” the actor and award-winning R&B singer wrote to his nearly 10 million followers. The professionally-done photos, including one of Soraya being given a kiss by her big sister Shayla, from a previous marriage have been seen nearly a quarter of a million times by fans. That didn’t last long, however, as he’s currently appearing on R&B Super Jam select shows across the country with fellow R&B singers Kem, Ralph Tresvant, and Johnny Gill.